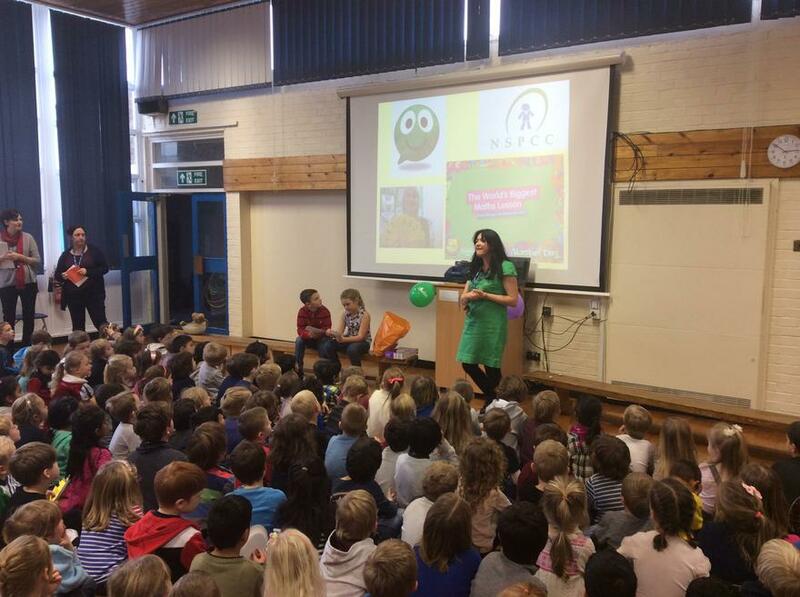 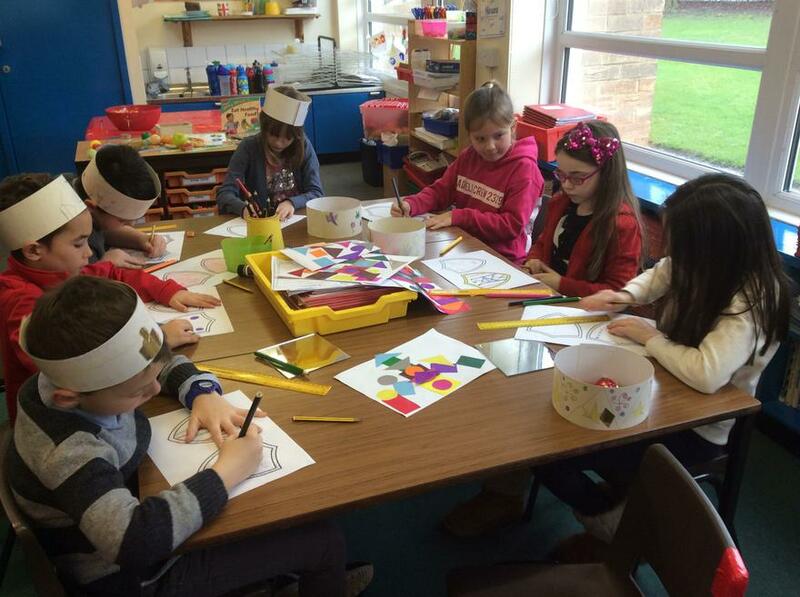 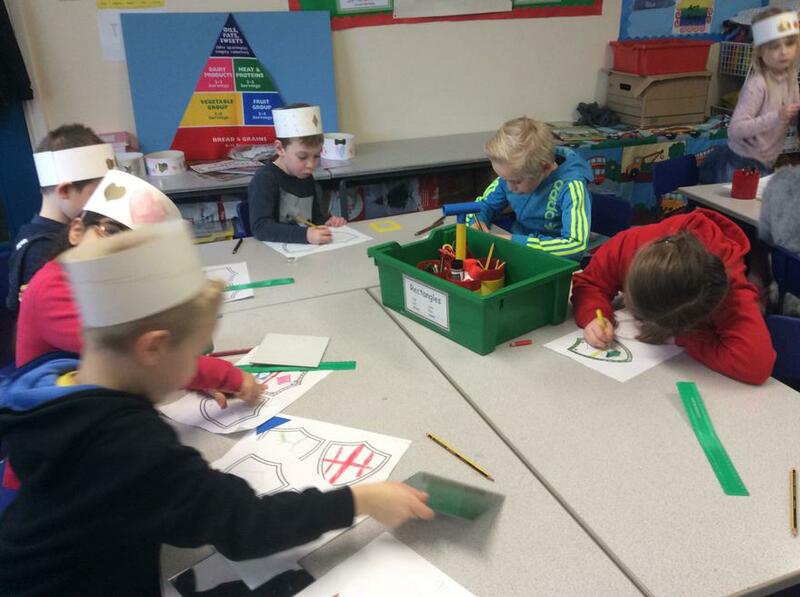 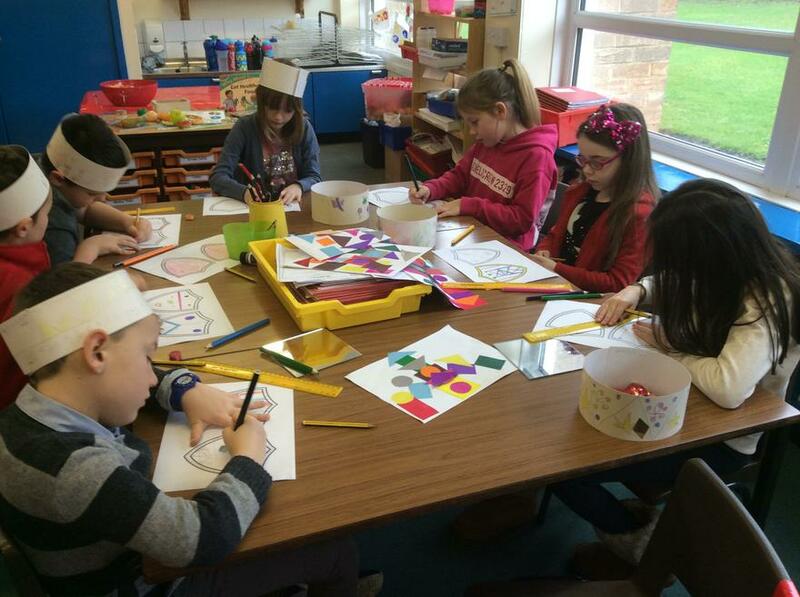 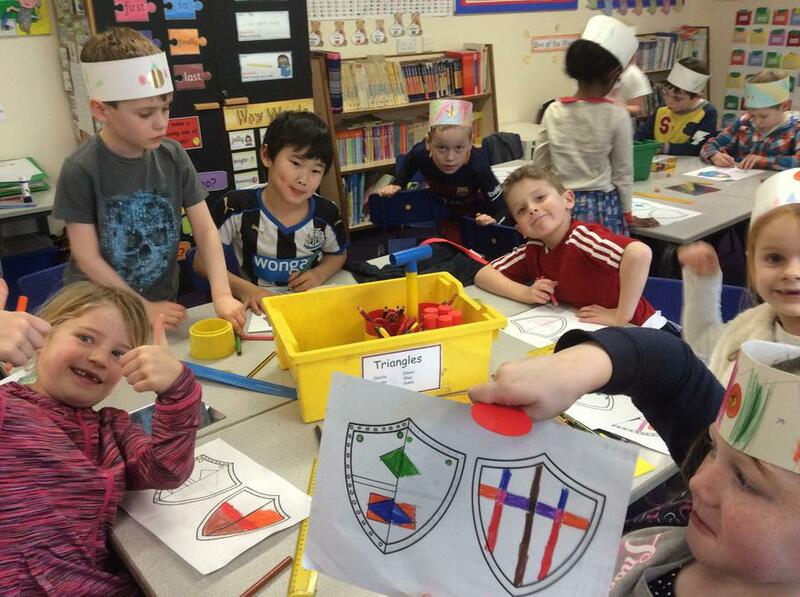 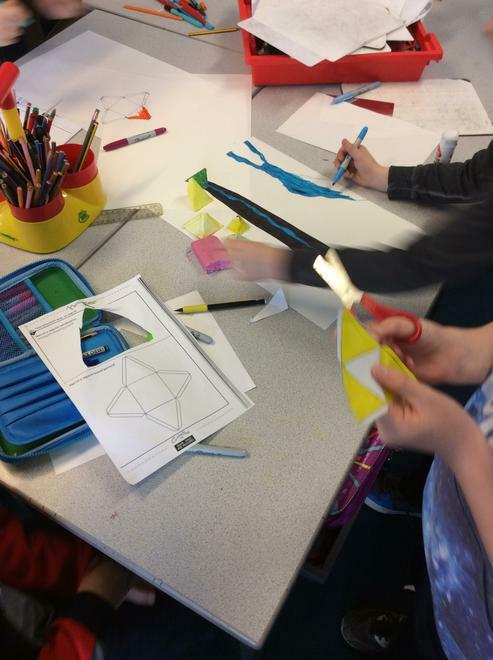 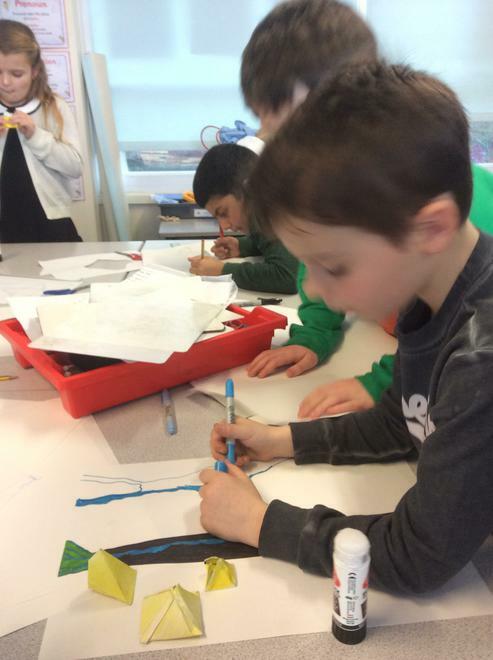 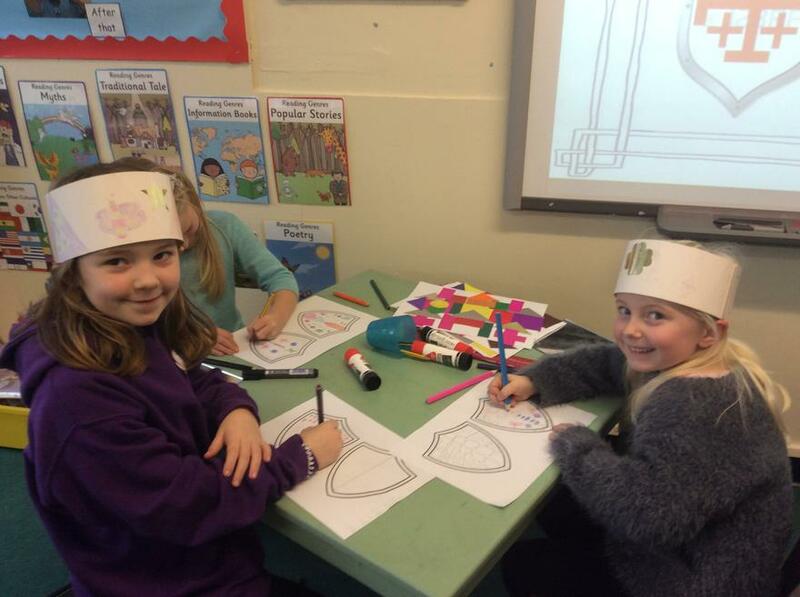 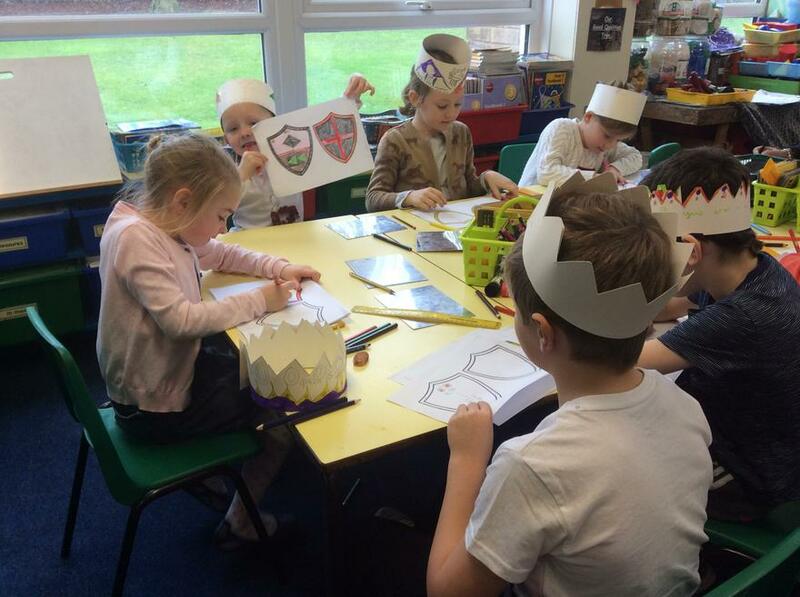 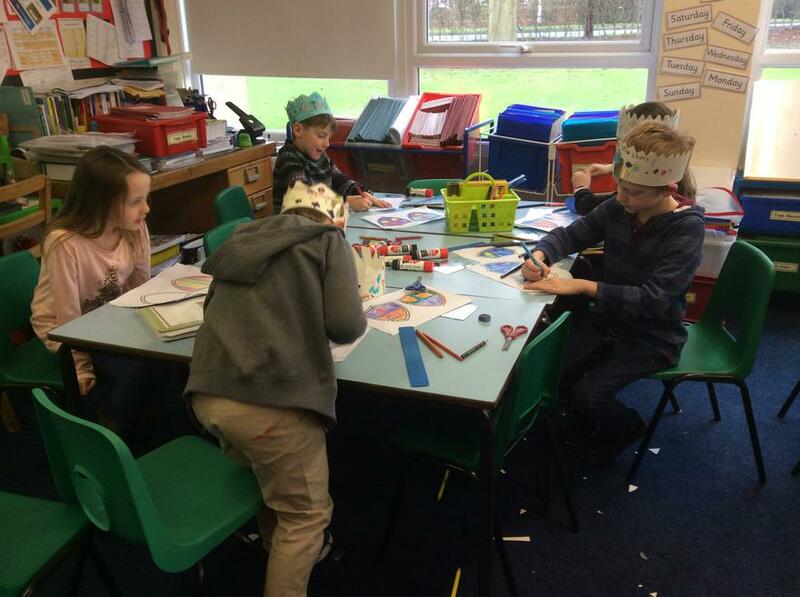 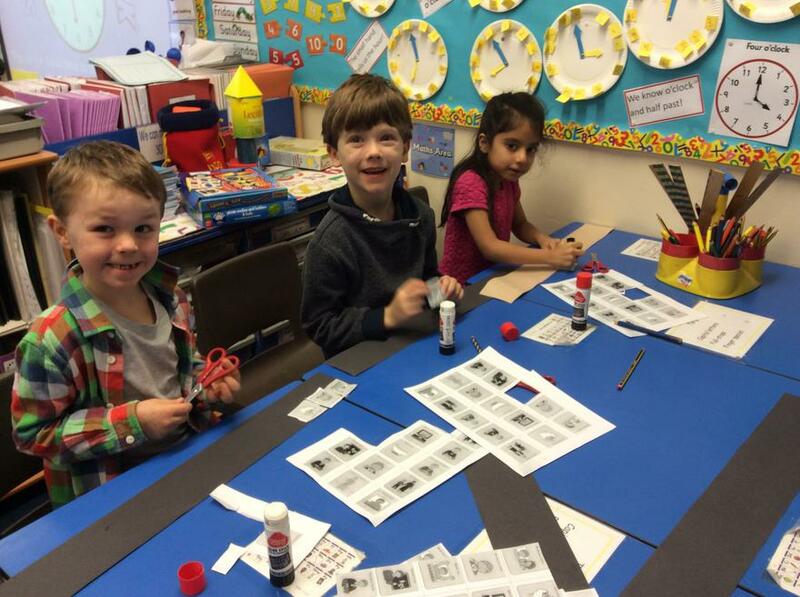 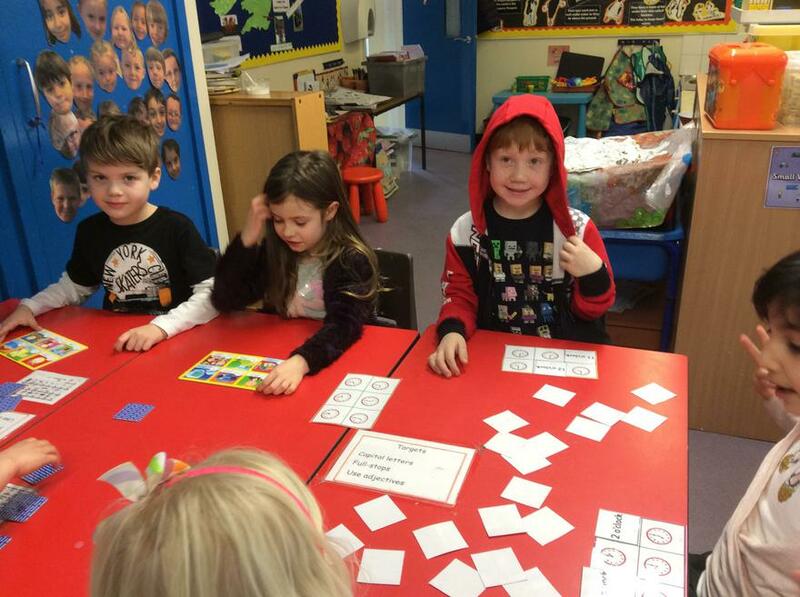 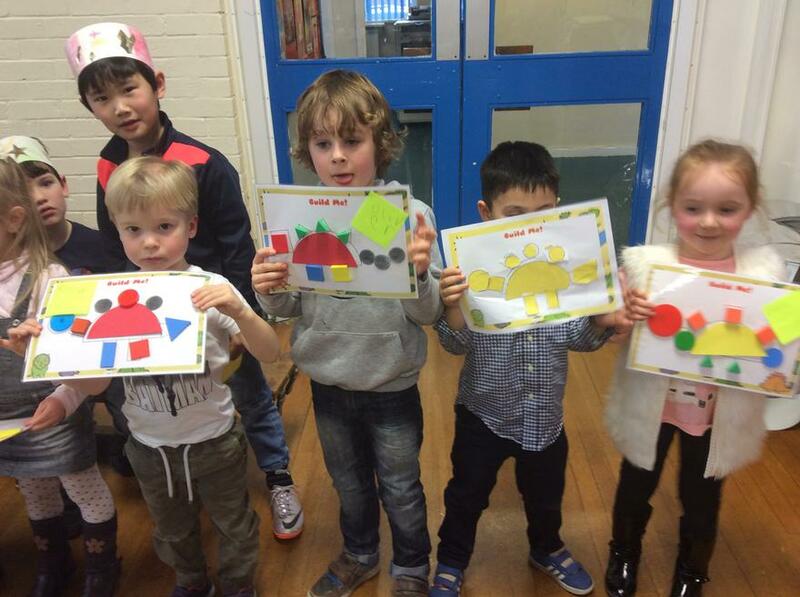 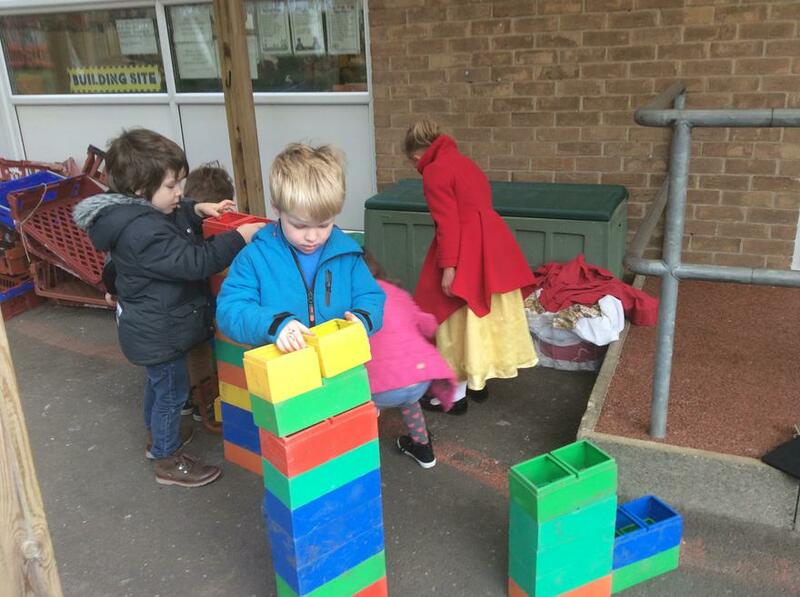 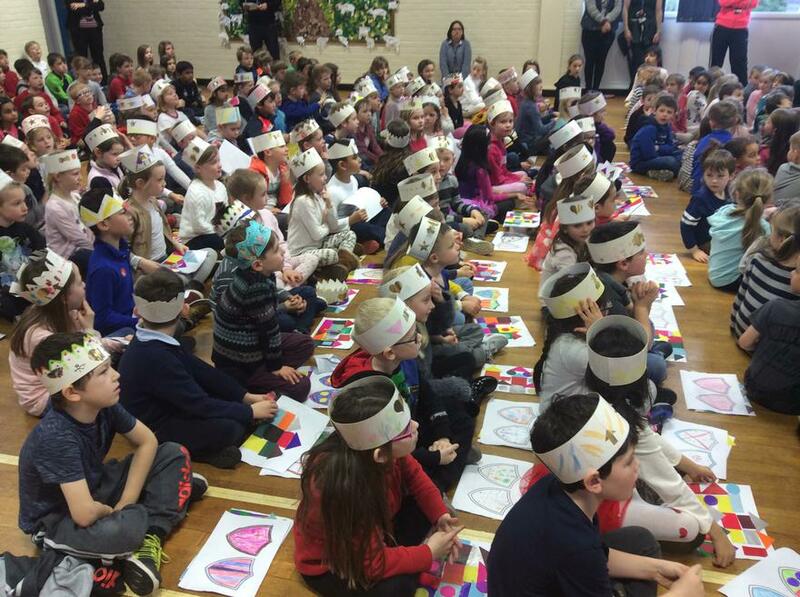 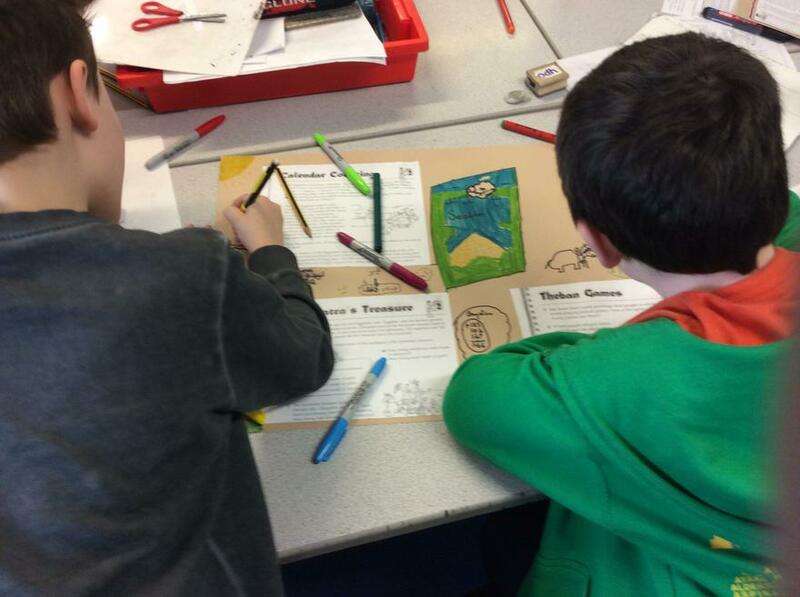 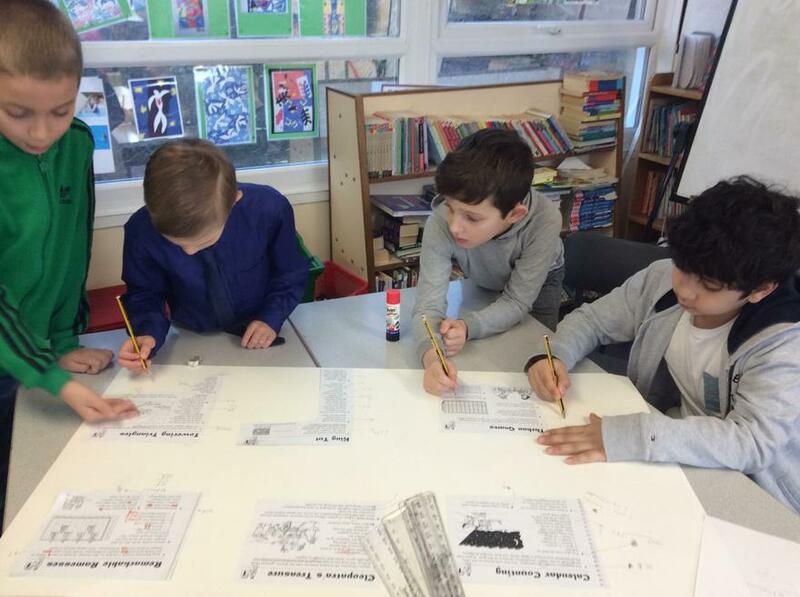 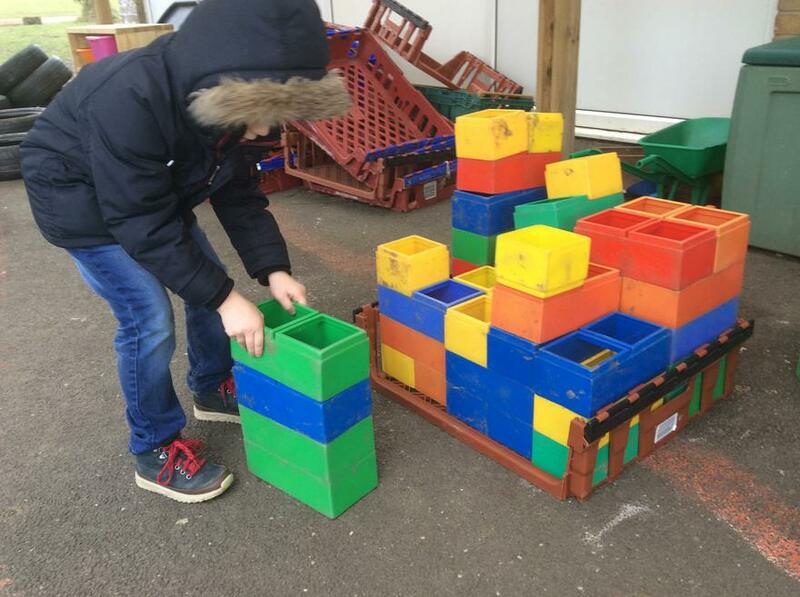 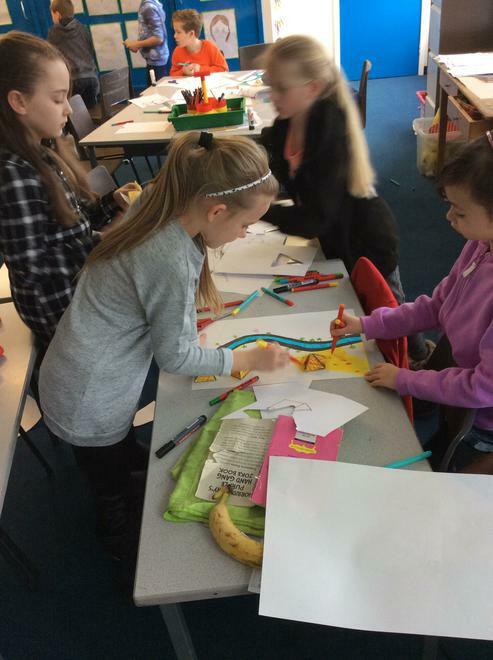 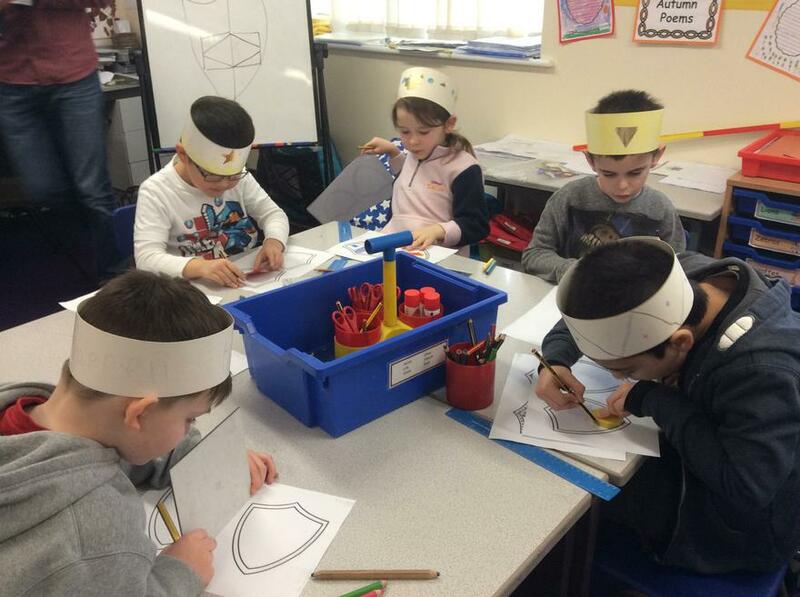 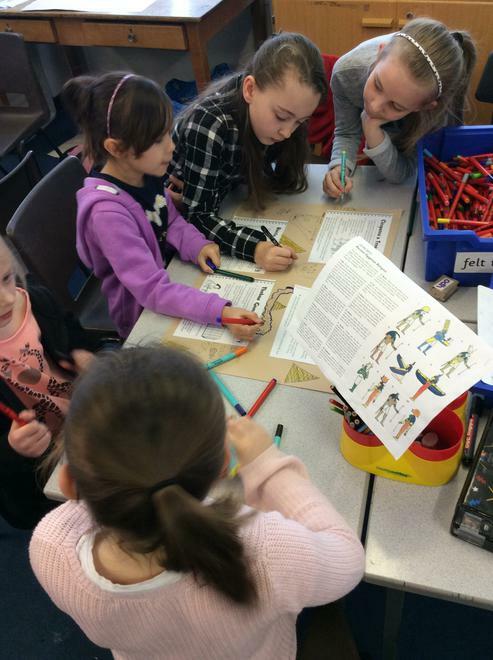 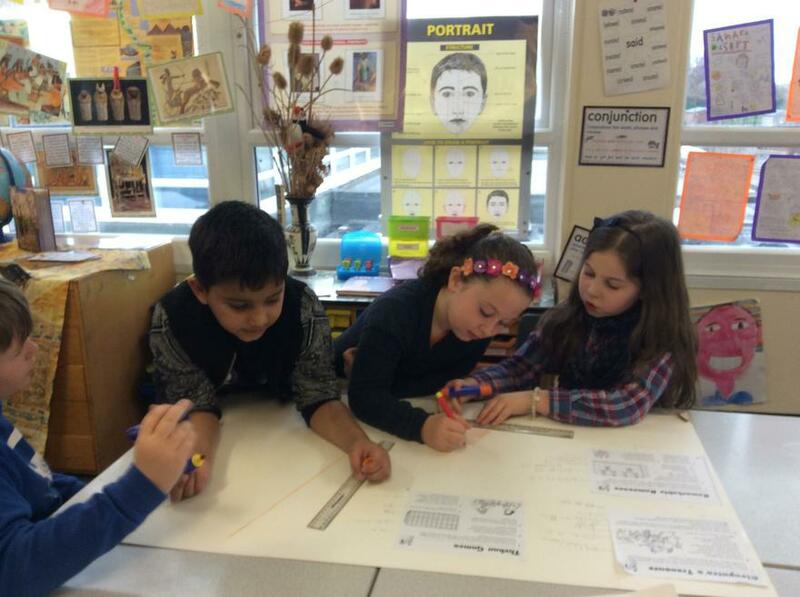 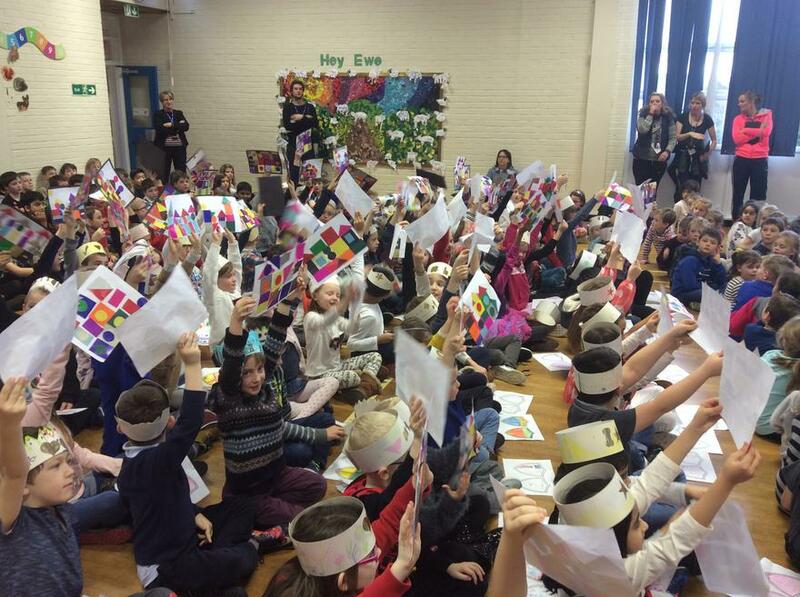 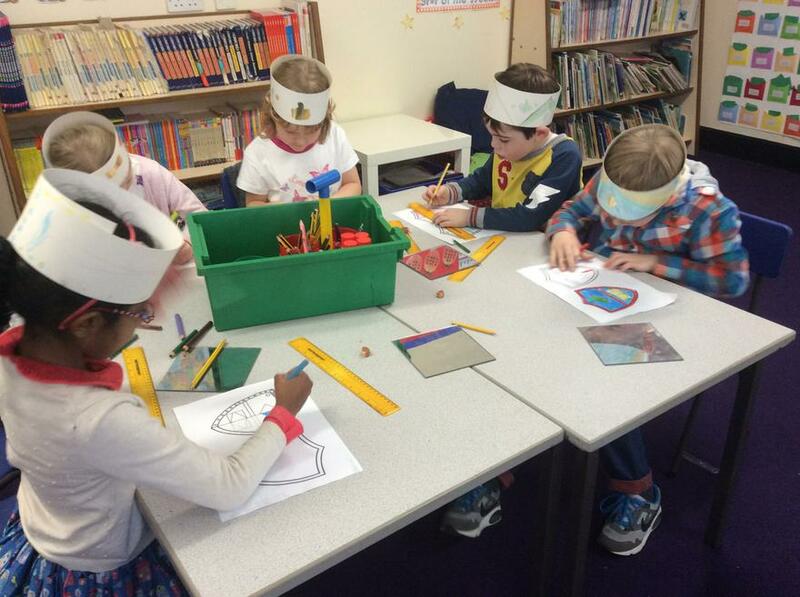 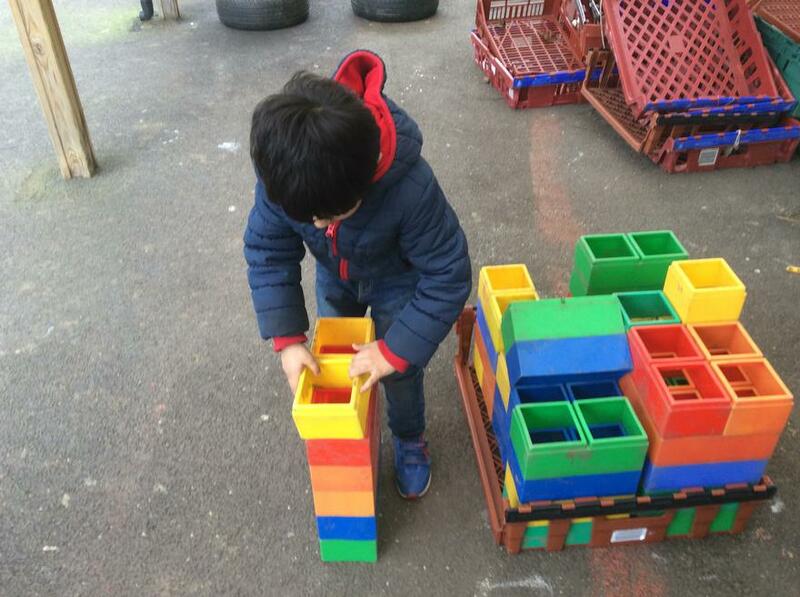 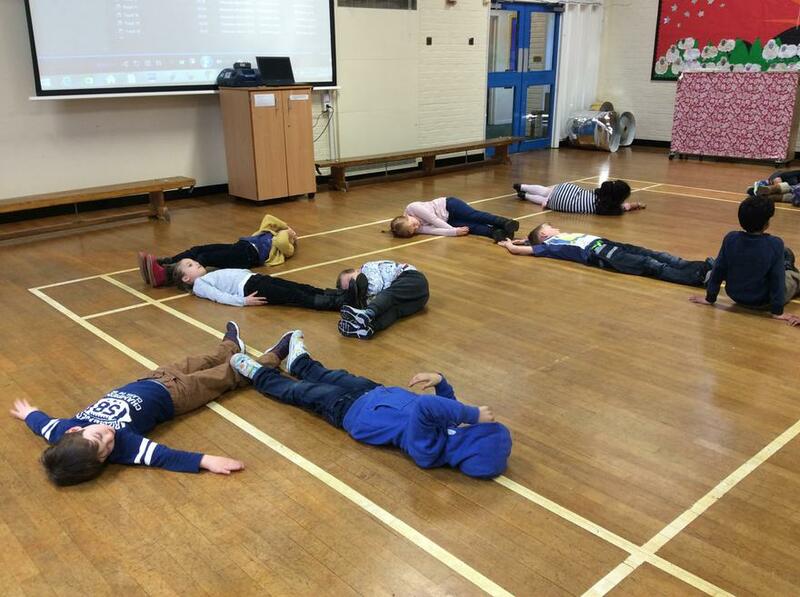 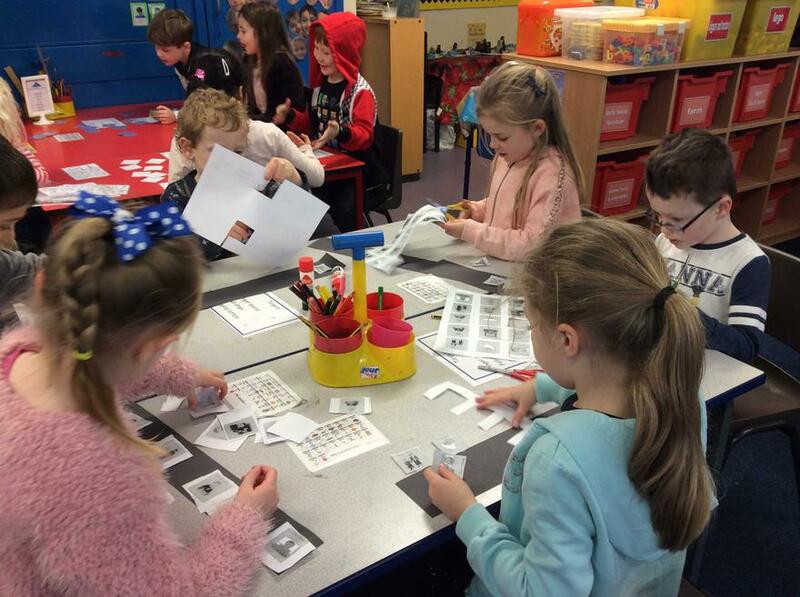 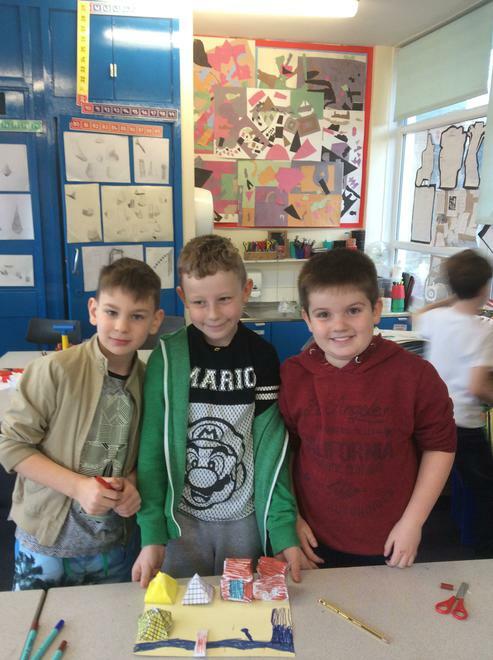 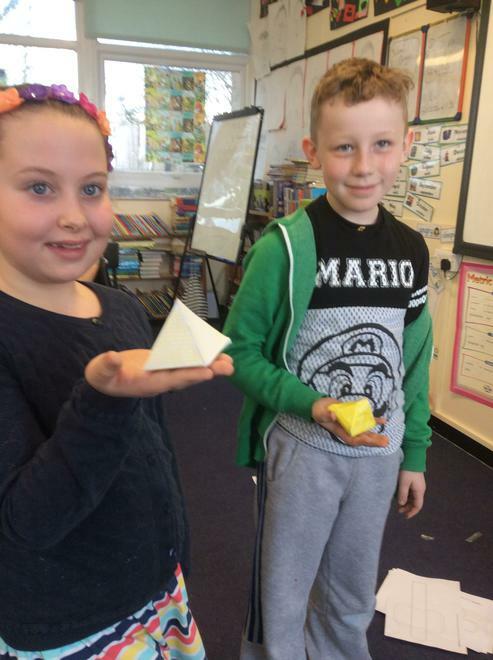 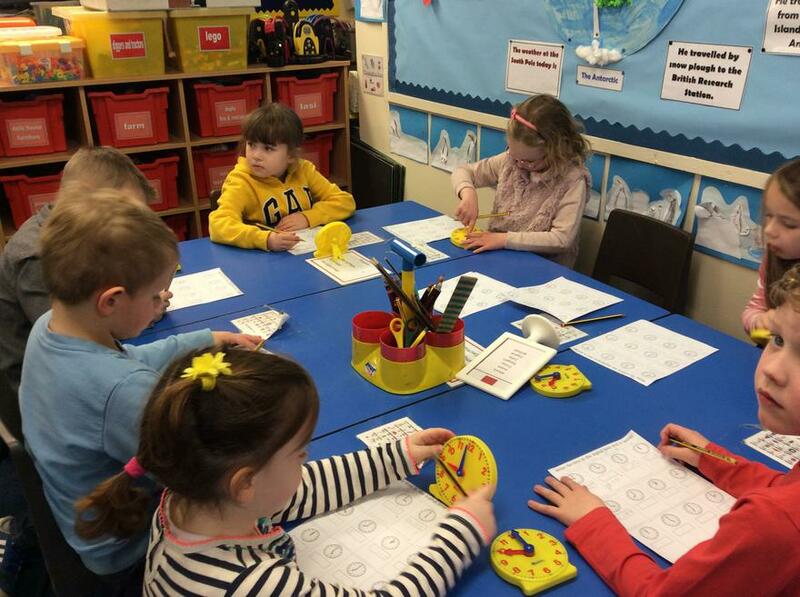 On Friday 5th February 2016, children took part in a maths day to raise funds for the NSPCC. 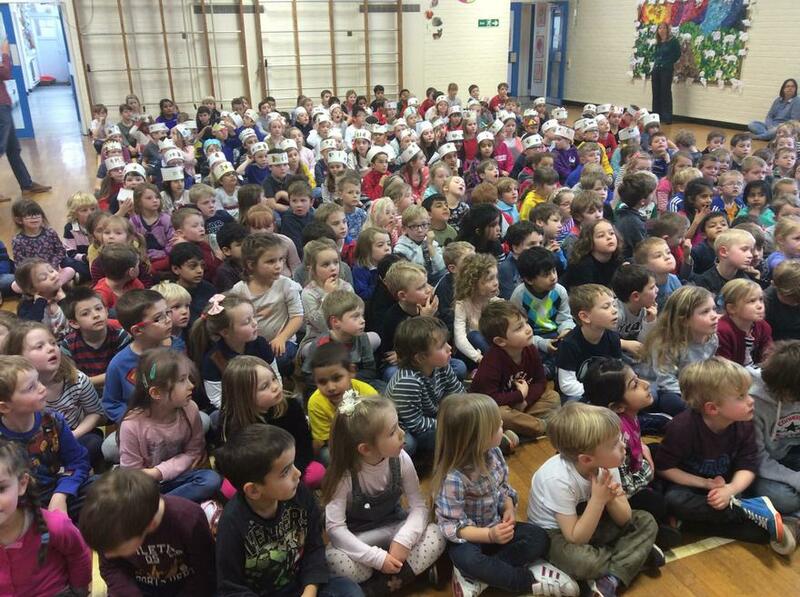 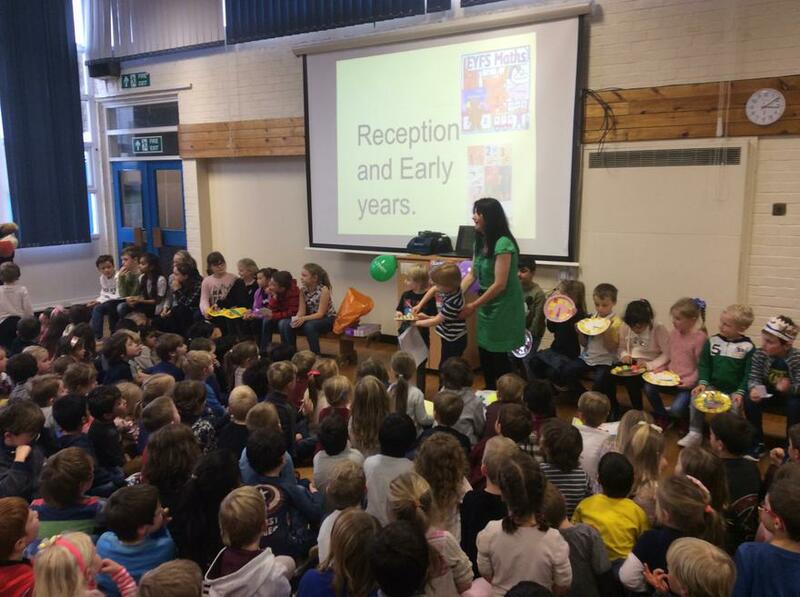 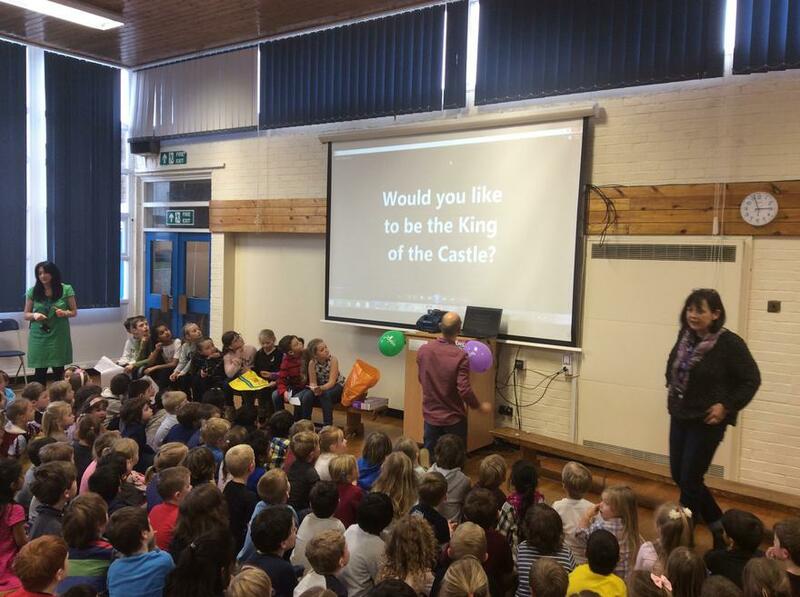 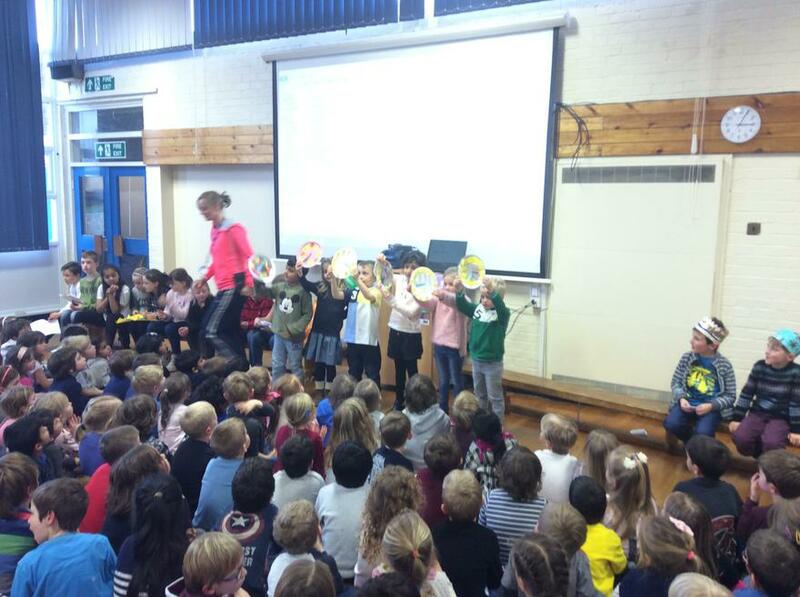 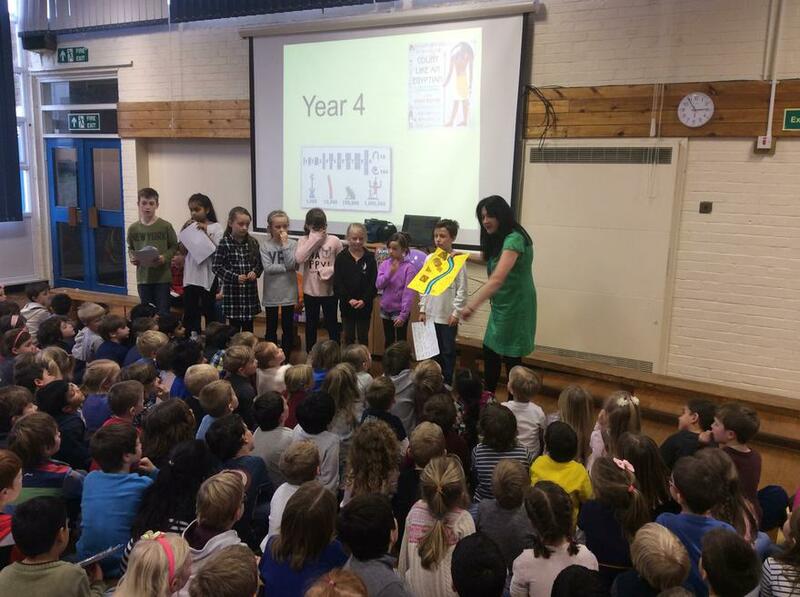 Each year group had different challenges to complete then share in a whole school maths assembly. 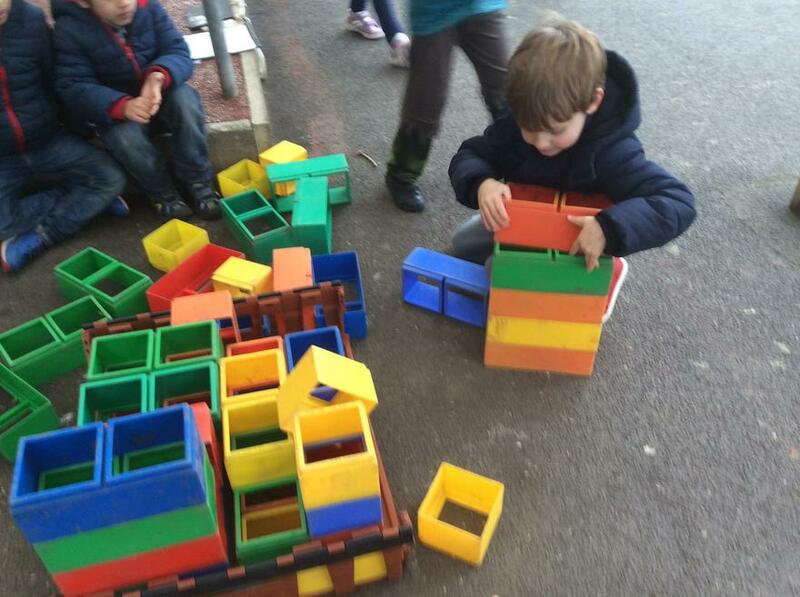 Have a look at the hard work!